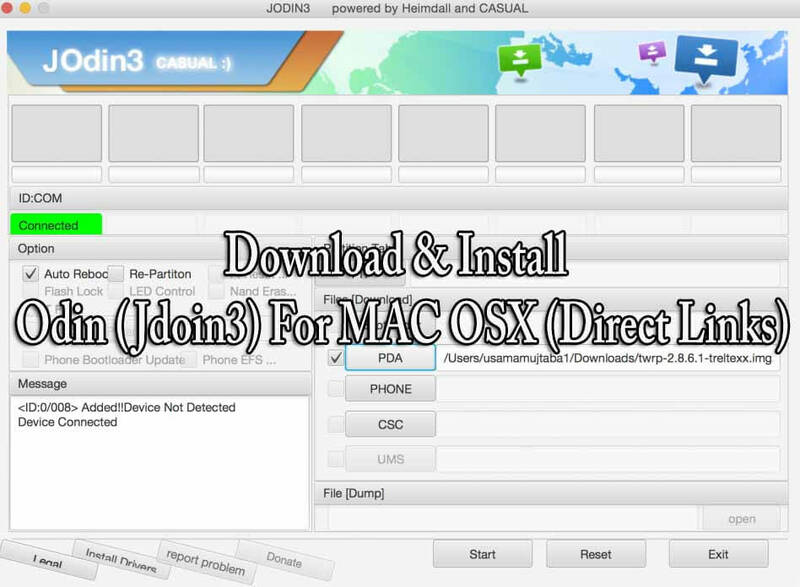 This guide will teach you How to Download & Install Odin (Jdoin3) For MAC OSX.AS you guys know Odin 3 is an official Samsung Flashing to made for Windows operating system, but now you can install it on your Mac OSX.Just follow the guide below to Install Odin (Jdoin3) For MAC. Odin3 is Samsung’s Official tool for flashing firmware, recoveries, bootloaders or modem files on Samsung Galaxy device.You can unbrick, unroot and return back to stock firmware using this simple flashing tool.The tool actually becomes handy when your device is soft-bricked and you can’t find a way to fix it. 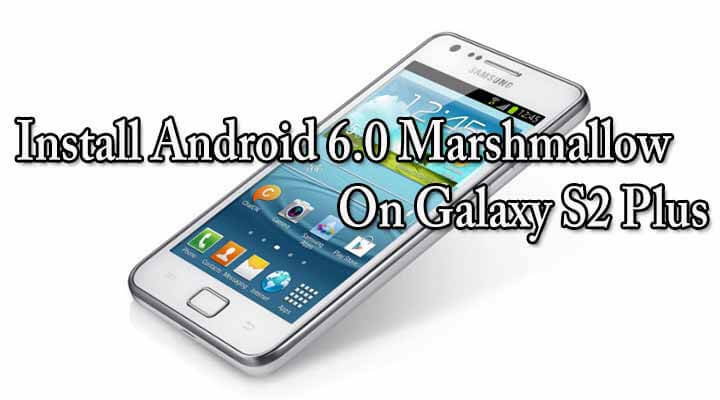 By flashing stock firmware using Odin3, you can restore your device to complete stock firmware.This is one of the most important and recommended tools for all Samsung android users. 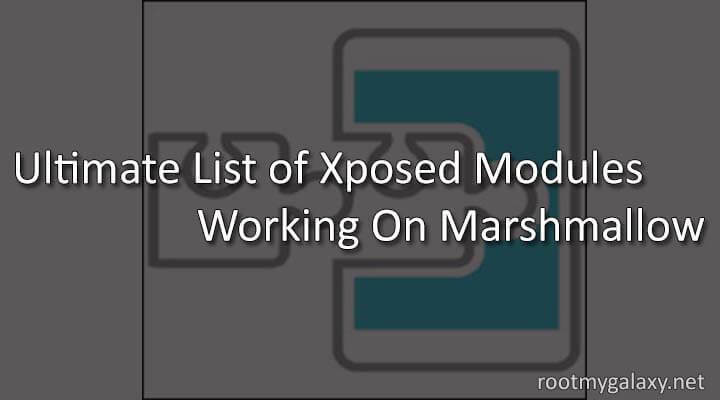 You can’t flash large files with JOdin3 like flashing the firmware files. Must Install the latest version of Java on your MAC OSX from here. Download and install Heimdall on your MAC OSX from here. Connect your device with MacBook via USB cable. Remove the Samsung Kies from your MacBook if you’ve already installed. Enable USB Debugging Mode on your Samsung device form Settings > Developer Options. There are two ways to use JOdin3 flashing tool on MAC OSX, one is to download the offline version and other is to use it online. Open the jOdin 3 (Offline or Online) then Tap on “PDA” tab. Bootloader Mode:→Press and Hold the Power + Volume Down + Home buttons altogether and plug it to MacBook using USB cable. Then just Uncheck all the options in JOdin3 except Auto-Reboot option. Now Click the “Start” button now, JOdin3 will ask you for PIT file of your device. All the tool to obtain this file for you.